The settlement of Tard village can be found at the southern foot of the Bükk Mountains. 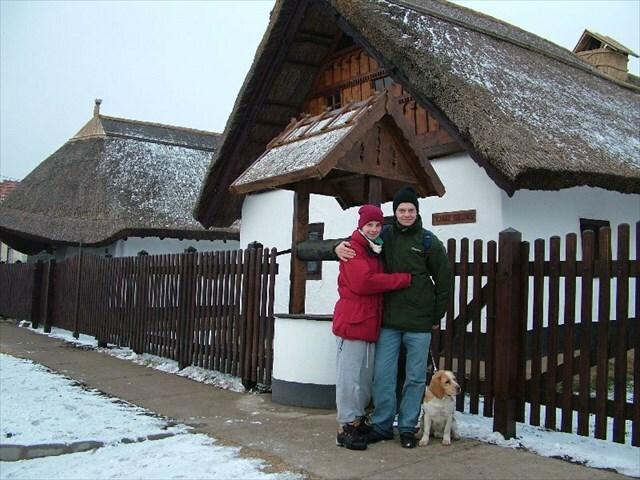 Tard is one of three Matyó settlements, which appear, in the first instance to be similar but Tard has its own character and folk art. 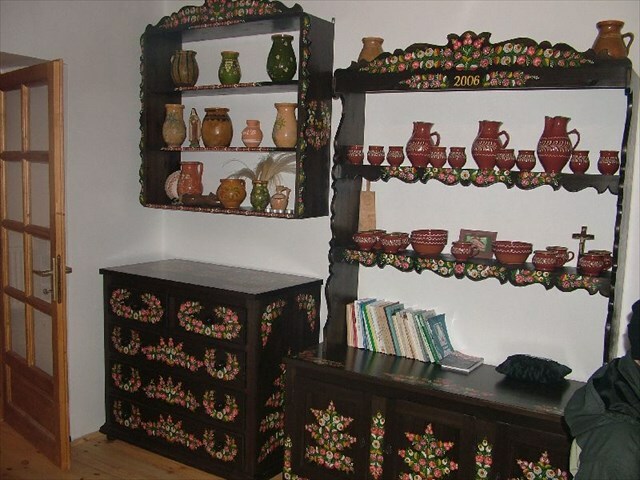 There are two regional houses in the village, where we can find typical consumer goods, furniture and the developed embroidery pieces from the beginning of the 19th century. A very famous embroidery and traditional dress type developed even though the people were poor in the village in the 19th century and independent embroided traditional dress style was not permitted. The most popular embroidery type is the "cross - stitch", which is not only used on the dresses, but also on the homespun material. Tard also has developed other cultural aspects, including the special matyó style on the houses and also specialised consumer goods.